Where: Intersection of McMorran Blvd. & Superior Mall in downtown Port Huron. 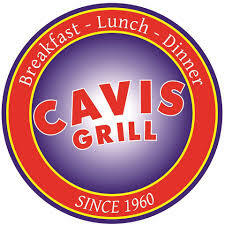 Registration / check-in will be held inside Chef Shell's. Who: Team of 5 people. Teams can be co-workers, friends, family, or 5 strangers…really any 5 people can form a team. How Much: $25 entry fee for each team. Why: Why not? Don’t you want to have fun in the middle of winter? 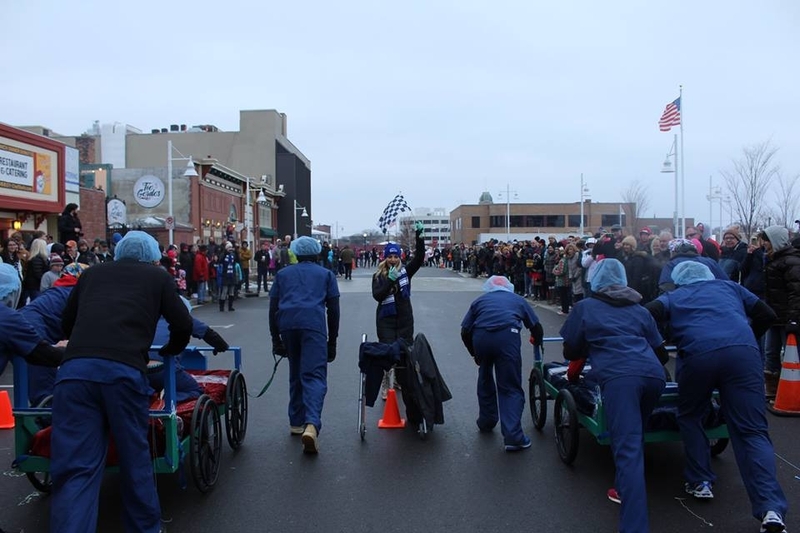 Register your team for the 2019 ChillyFest Bed Races. Click register online, then click the cart in the upper right corner of the screen to check out. A PDF with race details, rules, and liability waivers will be emailed upon completion of online registration. Team: Each team will be made up of 5 people. Bed Clothes: All members of each team will wear some form of PJ’s or theme appropriate costume during the race. The Bed: See additional guide for bed construction. Sleeper: There must be at least one sleeper on the bed at all times during the race. Dirty Tricks: The use of distraction devices such as whistles, silly string, etc. are approved. Distractions must be done in a respectful manner and not harmful or degrading to participants, and/or the audience. WATER IS NOT PERMITTED. Who Wins: Whoever the judges determine: judges decisions are final. No whining, please. Good sportsmanship is expected of all participants. Awards and prizes will be presented after the races at the Sperry’s 2nd Floor Dinnerhouse. Light appetizers will be served, and a cash bar will be available. Your safety is very important to us. Please wear appropriate shoes and protective gear.